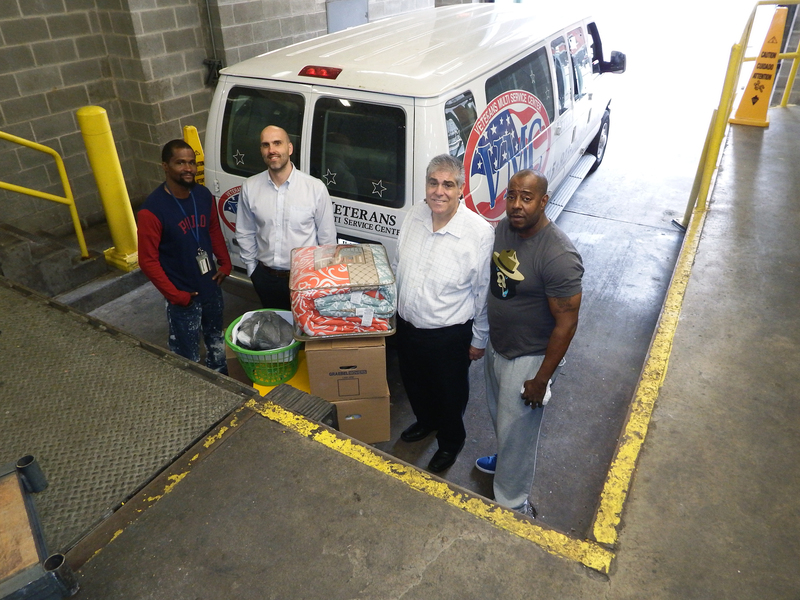 Last month, HUD’s Philadelphia Regional Office supported the Federal Executive Board’s Homeless to Housed Drive, filling its conference room with employee donations for three Philadelphia nonprofit organizations. Household items, ranging from comforters to towels, were collected for veterans and other individuals experiencing homelessness. “The donated goods will be used to create welcome baskets to help these people get started and encourage them to stay in their new home,” said Federal Executive Board Executive Director Lisa Makosewski in her memo to federal agencies, requesting support for the drive. “The needed items are things that many of us take for granted, but for someone who is moving into a home with nothing to bring from their previous address, the basics can turn a house into a home.” The FEB’s primary mission involves the coordination and support of intergovernmental and community activities in the Delaware Valley, bridging the gap of communication and collaboration for more than 170 federal entities. This is the second year it has sponsored the drive.